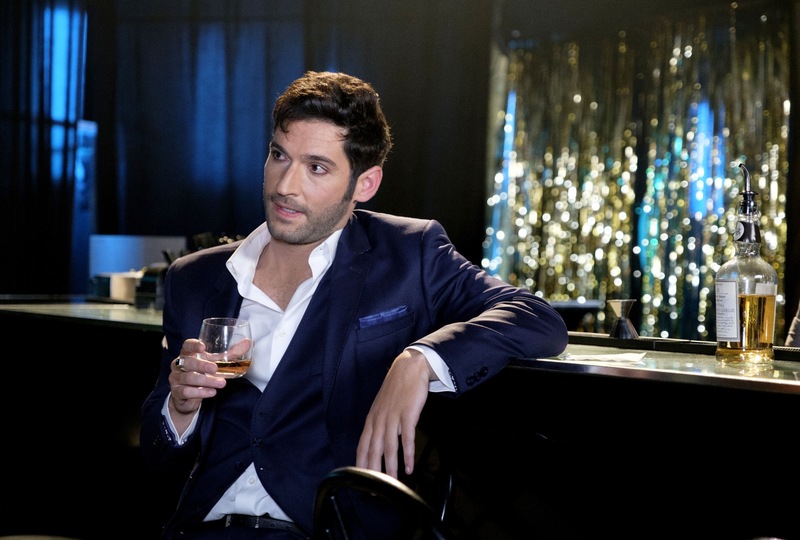 Episode 3×06 “Vegas With Some Radish” — When Lucifer discovers his ex-fake-wife, Candy (guest star Lindsay Gort), has gone missing, he hightails it to Las Vegas with Ella in tow. Together, the two of them work to find her, but interesting secrets are revealed along the way that could compromise the investigation. Meanwhile, Chloe is upset that Lucifer left on her birthday, so Linda tries to lift her spirits. Guest Cast: Andy Milder as Judd, Lauren Holly as Roxie Pagliani, Jack Yang as Dt. Jay Wong and Lindsay Gort as Candy Morningstar. Air Date: Monday, Nov. 6 (8:00-9:00 PM ET/PT) on FOX. LUCIFER "Vegas With Some Radish"